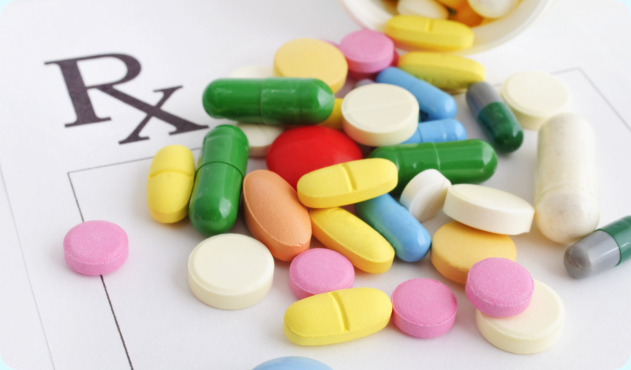 You may now refill your prescription medication online by clicking here. 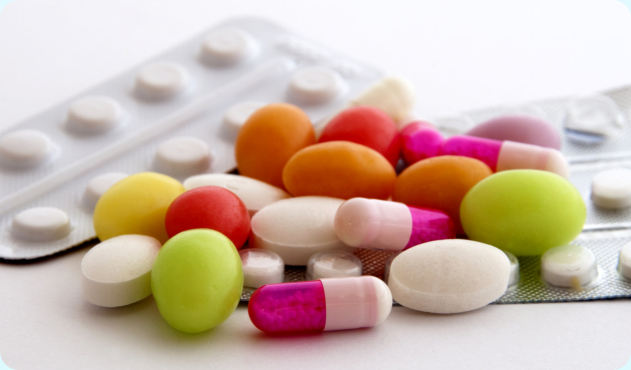 Transfer your prescriptions online by filling out our form through here. For more information about our Free Delivery, click here. Download our beacon referral form to refer us to clients for rewards and bonuses. 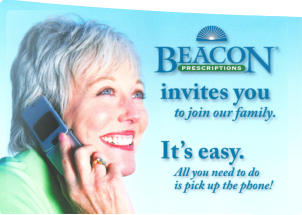 There is always something for you here at Beacon Prescriptions. You’ll notice that when you come in, you are treated with a smile and a warm reception. 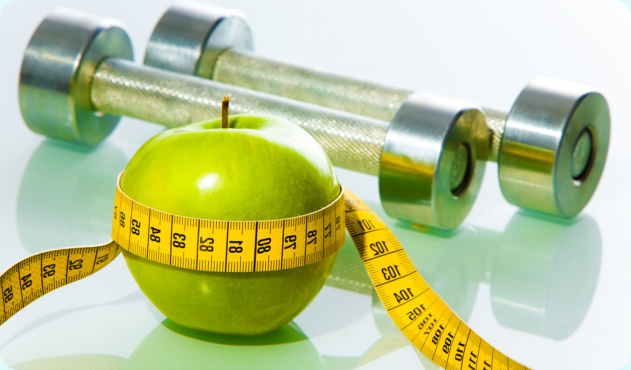 We take a very personal approach when it comes to providing for you and your family’s health. 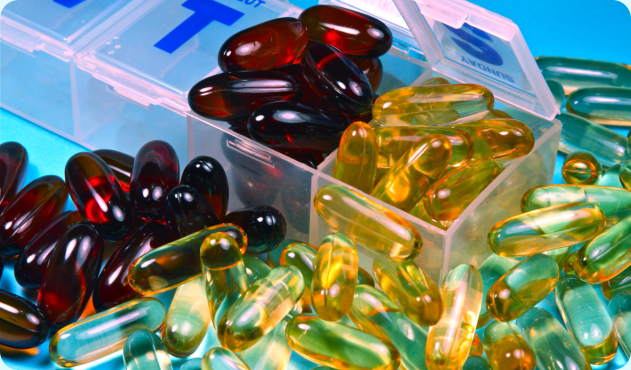 Our staff of pharmacists and technicians are knowledgeable given their extensive experience and familiarity in the different types of services and products we offer. As a locally owned pharmacy, we take pride in the inherent higher level of service that rivals that of chain pharmacies. *in select stores only. Please be aware that not all products and services are available at all Beacon Prescriptions locations. Please contact the store before coming down.